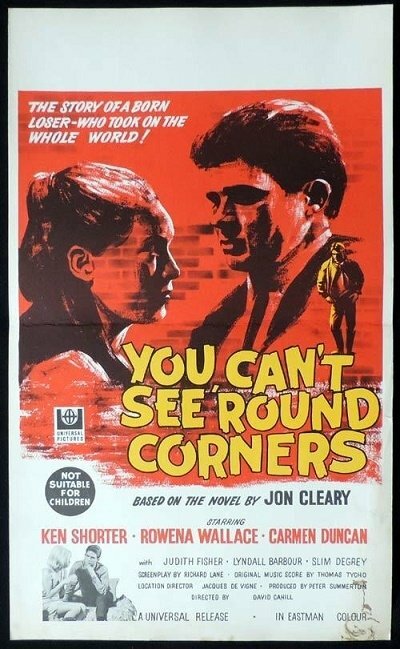 You Can't See 'Round Corners ( 1969 ) Australian 14'' x 22'' Window Card. I am curious about this Australian window card, as I didn't know they produced this size of poster in Australia until I noticed this poster. No printer credited. Does anyone know the history behind the printing of this size poster for the release of this film ? I am also curious as to were any other film posters printed of this size in Australia. Maybe John or someone else may to be able to throw some light onto this subject. I think there is another thread about this one. It certainly is an unusual poster printed on card stock very similar to US window cards. It has Australian censorship so was clearly printed for use in Australia. To think I had replied regarding this thread only 15 months ago. Thanks for that John. 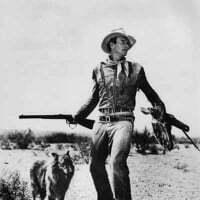 There is so much information on this forum it is easy for threads to be forgotten! 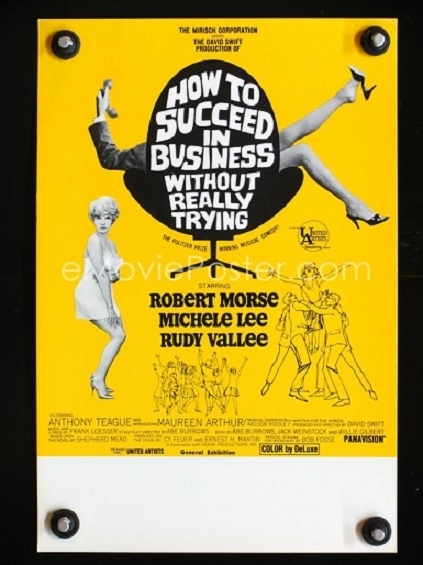 How To Succeed In Business Without Really Trying ( 1967 ) & A Funny Thing Happened On The Way To The Forum ( 1966 ) window cards, both 9 1/4'' x 13 3/4'' in size. Both posters were printed for United Artists without a printer's credit appearing on either poster so it may have been the same printer for both. 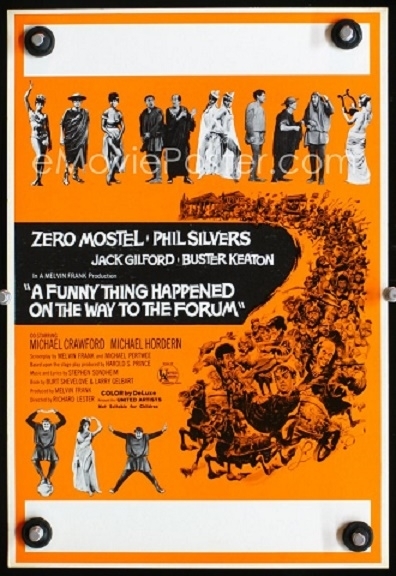 They were possibly printed at the same time as A Funny Thing Happened On The Way To The Forum was released in Sydney December 14, 1967 with How To Succeed In Business Without Really Trying having a Sydney release on October 26, 1967, only 7 weeks before.